A Bread to Eat? A Stock to Buy? Panera Bread is an interesting food retail, investment, and business strategy case all rolled into one package. They currently have four locations in the Toronto area –Yonge Street just north of the Eaton Centre, Thornhill, Square One Mall, and Richmond Hill (http://www.panerabread.com/). Overall they have about 1,500 locations. Like some other food-oriented concepts, they are working to build a sense of occasion and romance into this food category. They highlight their bakers, have many recipes, offer sandwiches, salads and soups and in general are clearly trying to build a following. I tried their Asiago Strata recipe and would have to say the results were quite good. Every time I’ve eaten at Panera, I’ve enjoyed the experience. However, that doesn’t necessarily make it a great stock idea. Sure, McDonald’s (NYSE: MCD ) is doing great, but its food is cheap and fast, which is definitely resonating with consumers in these days of economic malaise. Let’s not forget Mickey D’s buddies Burger King (NYSE: BKC ) , Chipotle (Nasdaq: CMG ) (Nasdaq: CMG-B ) , and Wendy’s/Arby’s. Plus, Panera has historically had a difficult time luring as many people into its stores for evening meals, and consumers have plenty of options for those. Furthermore, when it comes to a higher-end crowd that might be on the lookout for coffee and pastries, Panera competes with companies like Starbucks (Nasdaq: SBUX ) , which has also been suffering, but is a significant competitive challenger to be sure. 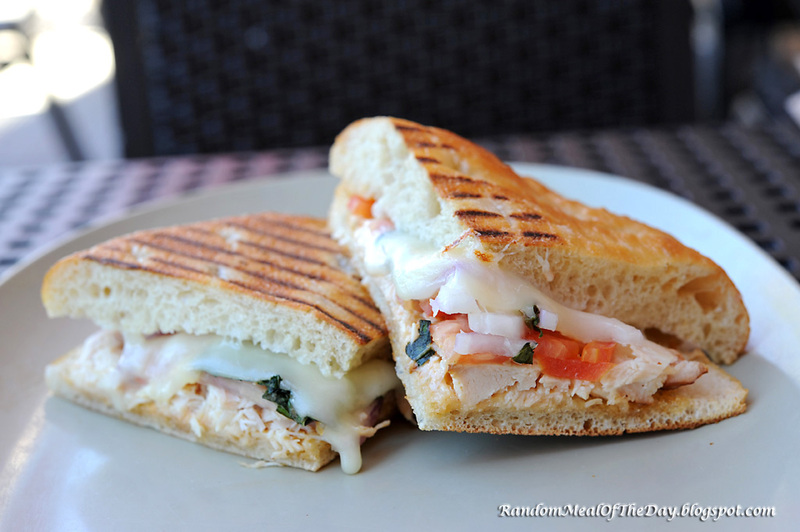 Of course, Panera’s menu items aren’t dirt cheap or high-end. I have a feeling the Panera experience rests in a middle-of-the-road, out-of-the-way niche that increasingly money-conscious consumers might simply … forget. Meanwhile, even though investors seemed to enjoy Panera’s most recent quarterly results, my Foolish colleague Kristin Graham pointed out that most of that performance was due to menu price increases. Transactions were actually down 3%, signaling declining customer traffic. I can’t imagine that trend hasn’t continued in the fourth quarter, or that 2009 will see much of an uptick in traffic given the economic headwinds, which have gotten worse and worse. Over the past 12 months, Panera’s stock price has surged more than 30%. However, when you look at the company’s financial data over the same timeframe, it’s hard to imagine why investors have been so incredibly optimistic about this particular stock. Granted, over the past 12 months, Panera’s revenue has grown 24.3%, and that is impressive. However, over the same period, Panera’s earnings have grown only 2%. Think about the fact that it’s trading at 26 times trailing earnings, and you see there’s a major disconnect. Analysts seem to expect Panera to report a 22% increase in earnings for all of 2008, meaning it would have to pull off a tremendous fourth quarter. That sounds like a major hurdle to jump given how bad the fourth quarter was for so many companies. With the exception of a few outliers like Wal-Mart (NYSE: WMT ) , retail got ravaged. Somehow I find it hard to believe Panera bucked the ugly trends, particularly since it’s been utilizing menu price increases when most consumers were desperately seeking deals. Meanwhile, if you look at Panera’s annual data for the last several years running, you’ll see a slowing growth trend even before the recession began. 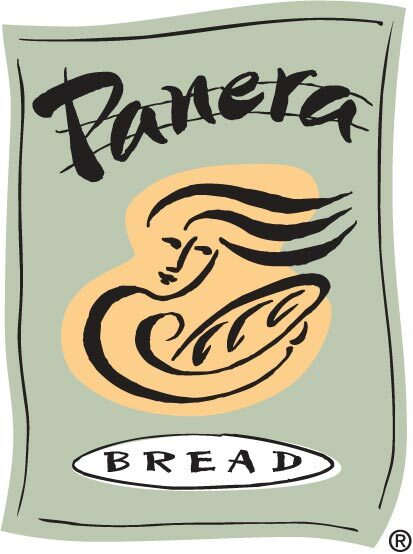 2005 was a great year for Panera — revenue increased 33.6%, gross profit was 36.8%, and earnings surged 35.3%. However, growth has been consistently slowing. Fast-forward to the end of 2007 and you find revenue increased 28.7%, gross profit was 32.4%, and its earnings decreased by 2.4%. Panera will have to deliver some awfully high growth to justify its current high multiples, and that may make it one of those doomed stocks you should avoid. Even in good times, any whiff of disappointment can send such pricey stocks crashing, and given the current ugly times, I’d say Panera will probably be a big disappointment in 2009. I simply don’t think it can pull it off. That was in January 2009. At that time Panera’s stock was at $53.60. Today (February 13, 2012) it is at $150.14. This does not mean The Motley Fool’s analysis is incorrect — this is part of the story that is interesting — namely, will their strategy and execution work and if you were running Panera would you do anything differently? There is one telling indicator (a positive one) for Panera. It joined Chick-fil-A as having the highest customer satisfaction ratings.